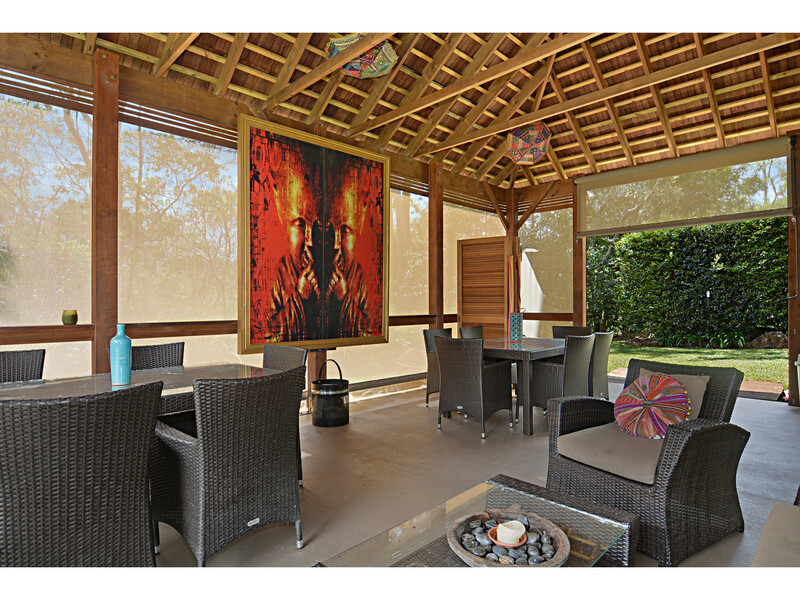 The ultimate mix of business and pleasure, lifestyle and income, this dream could become your reality. 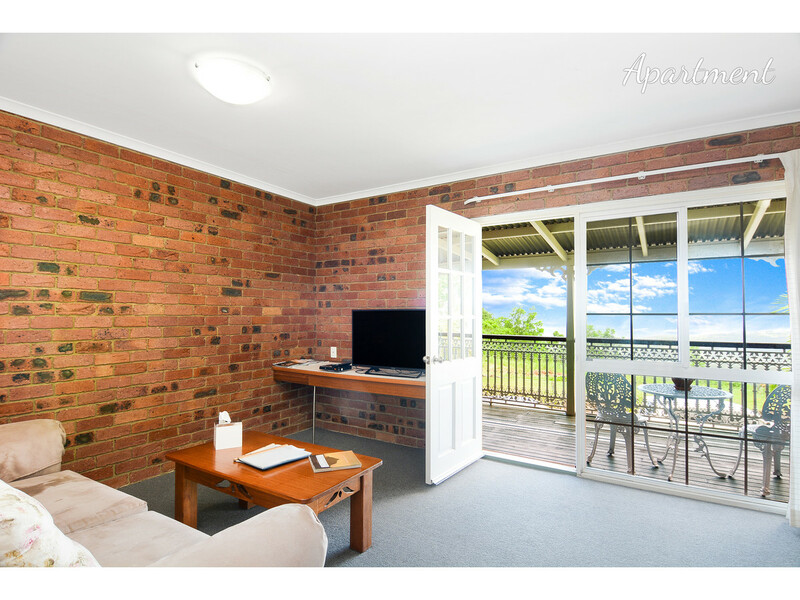 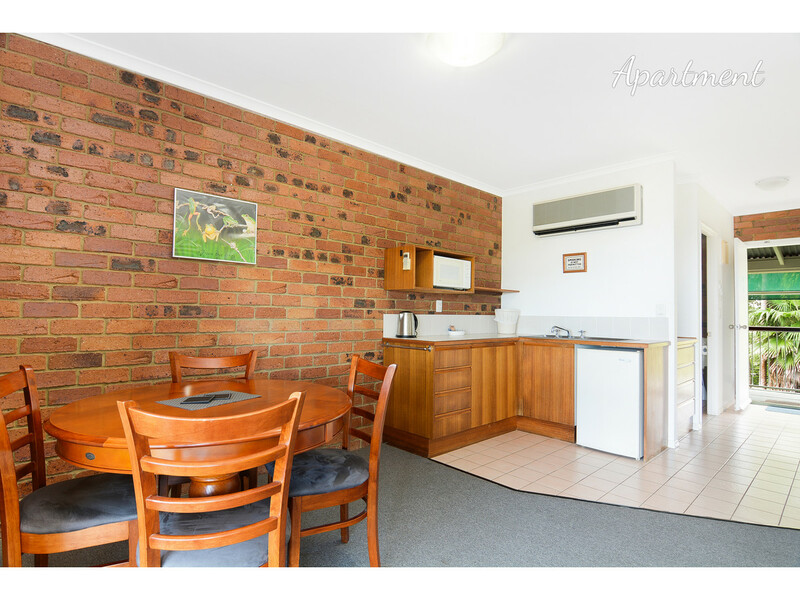 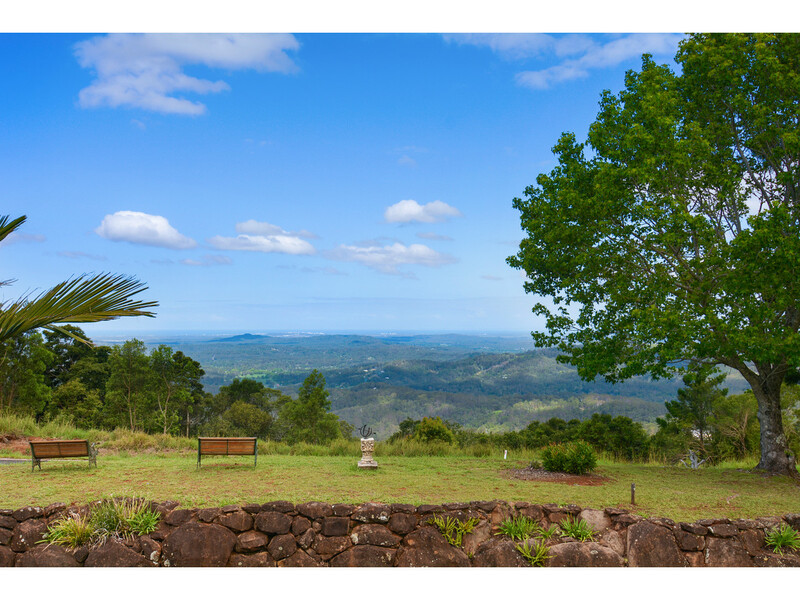 Picture yourself escaping the busy city life and taking advantage of the number one Australian destination for accommodation – Montville. 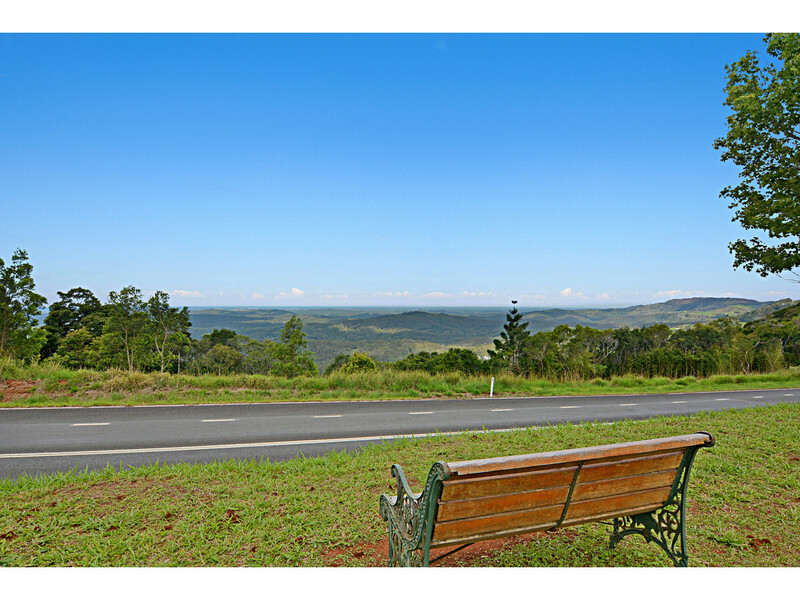 This Sunshine Coast Hinterland town is known for its natural beauty, cosy cafes and interesting boutiques. 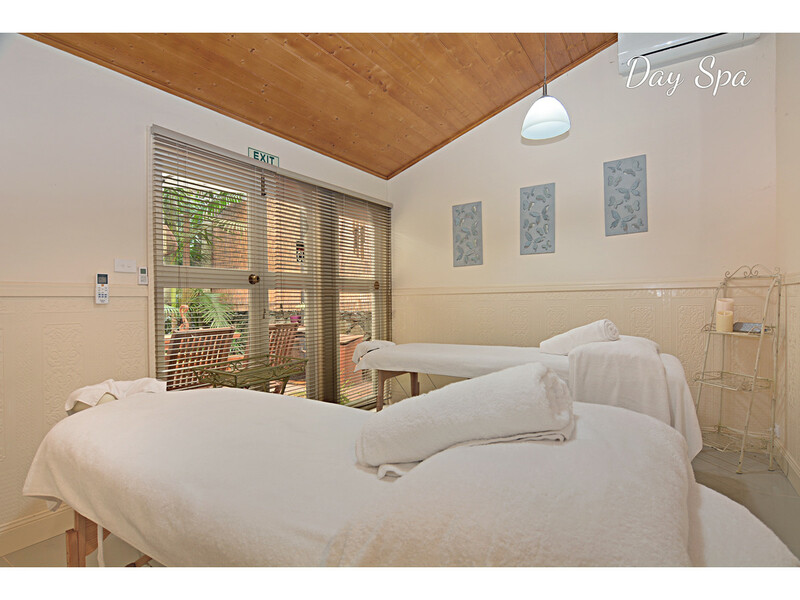 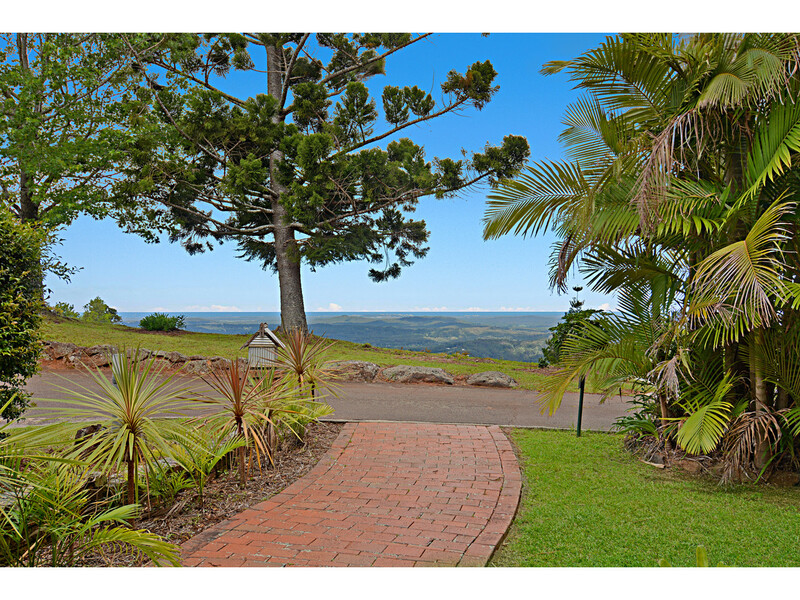 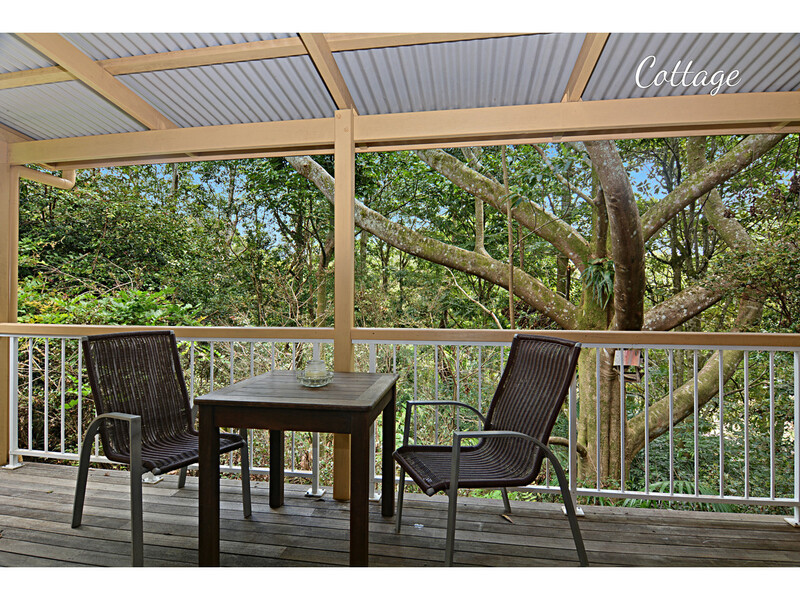 Clouds of Montville Eco Resort & Spa is located just 2.5km from the town of Montville and 15 minutes’ drive from Maleny. 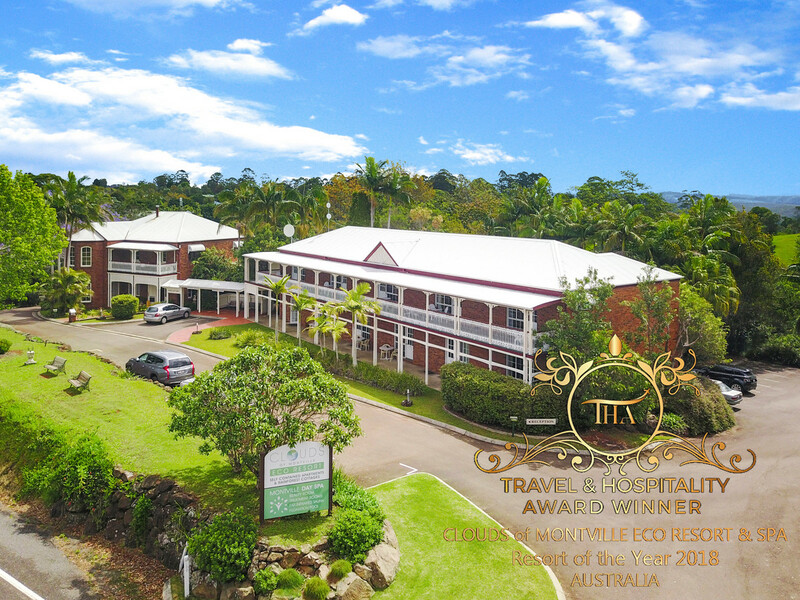 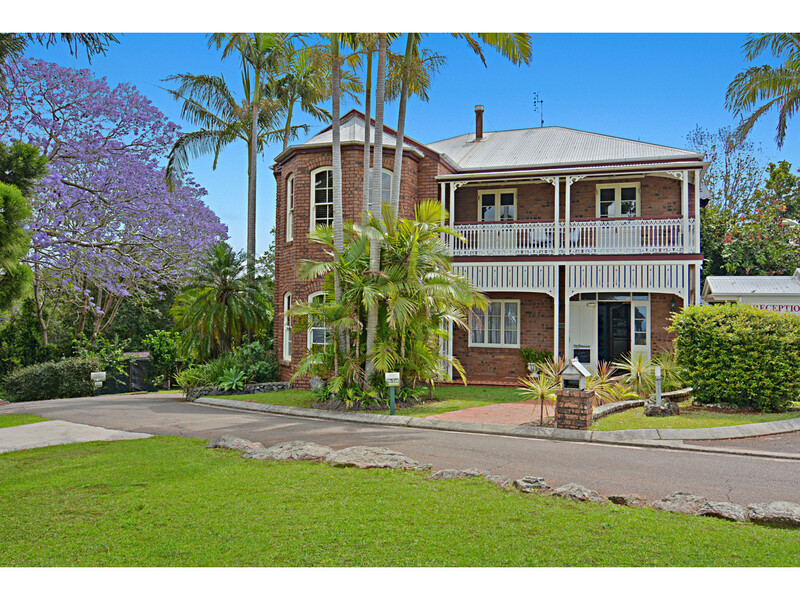 Here you will find impressive heritage designed buildings, capturing the look and feel of Australia’s Victorian architecture with sweeping coastal views on almost five useable acres of beautiful green parkland and rainforest. 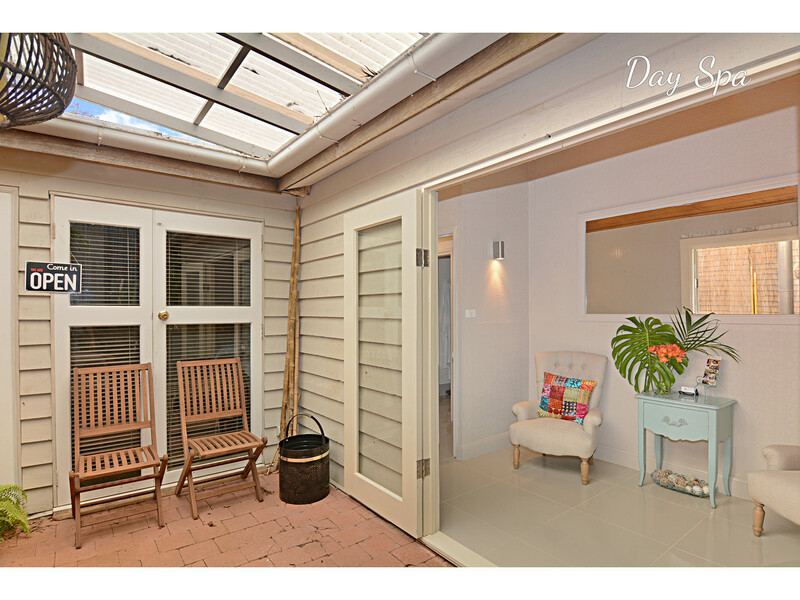 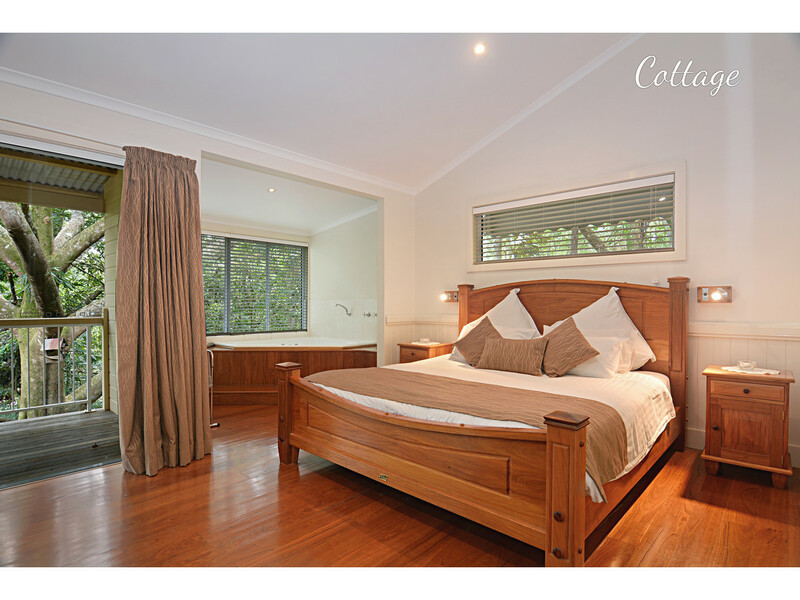 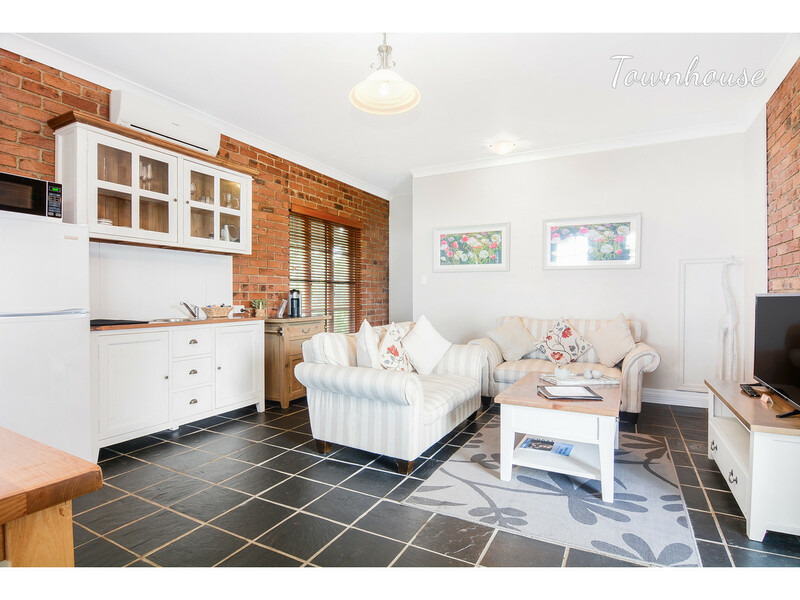 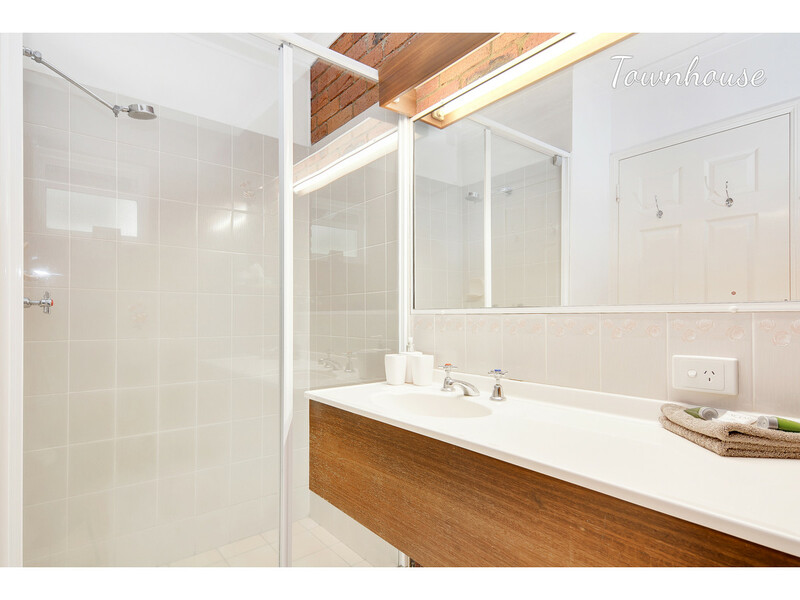 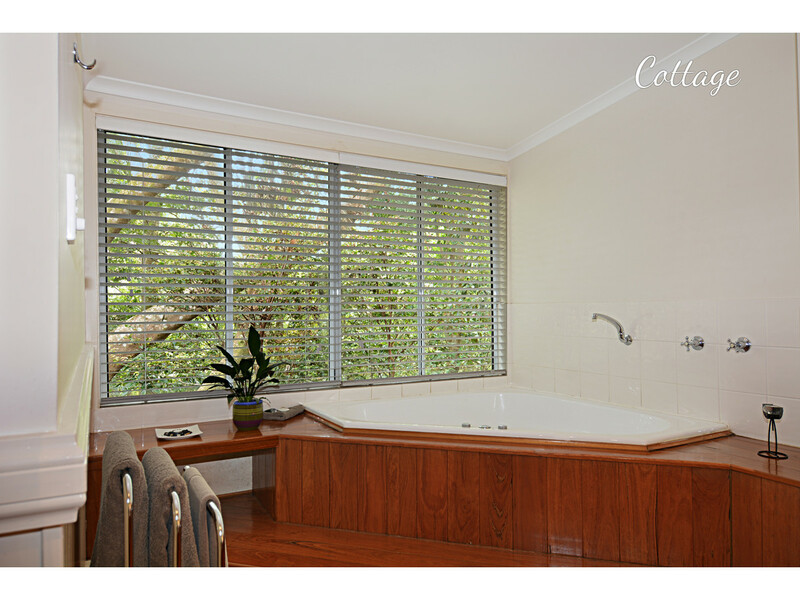 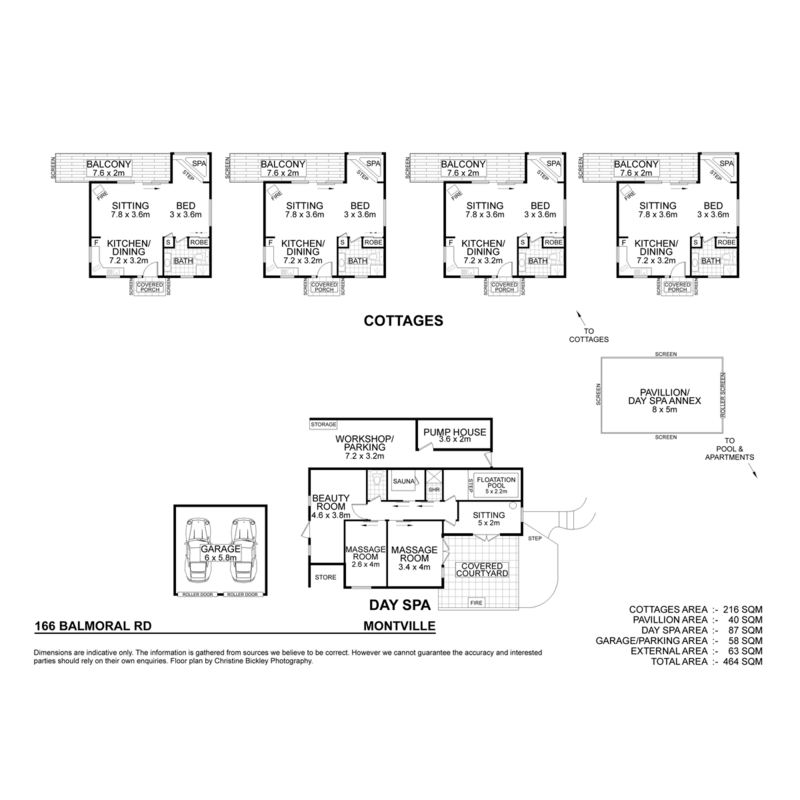 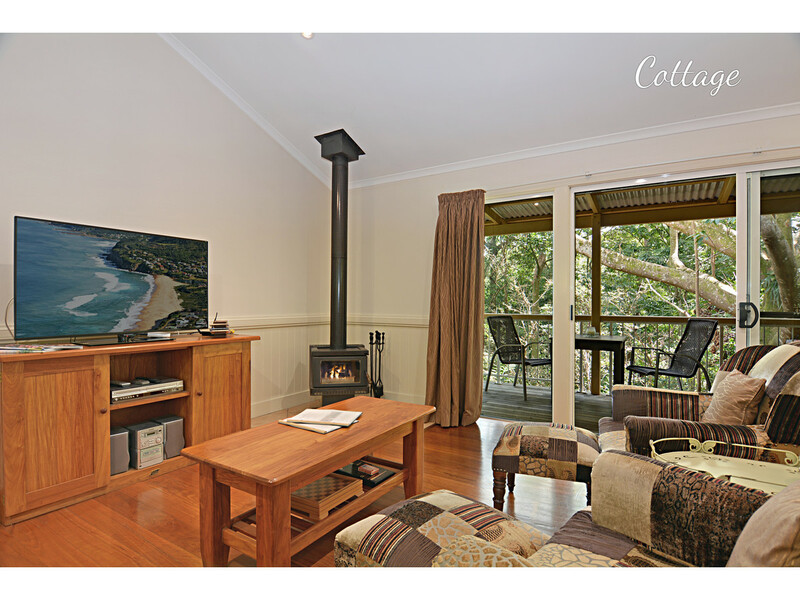 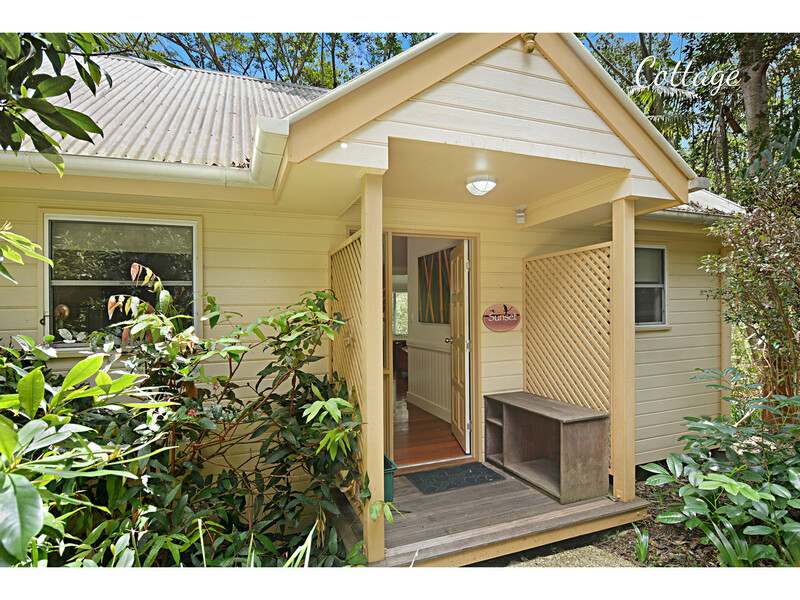 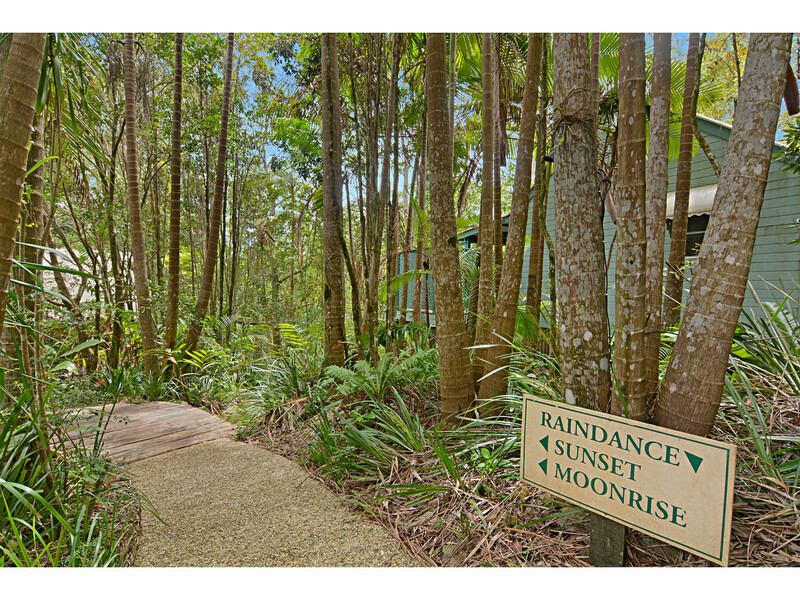 •	Cottages of Montville – 4 luxury cottages with rainforest outlooks, each designed with a ‘Queenslander’ verandah to soak in the ultimate privacy. 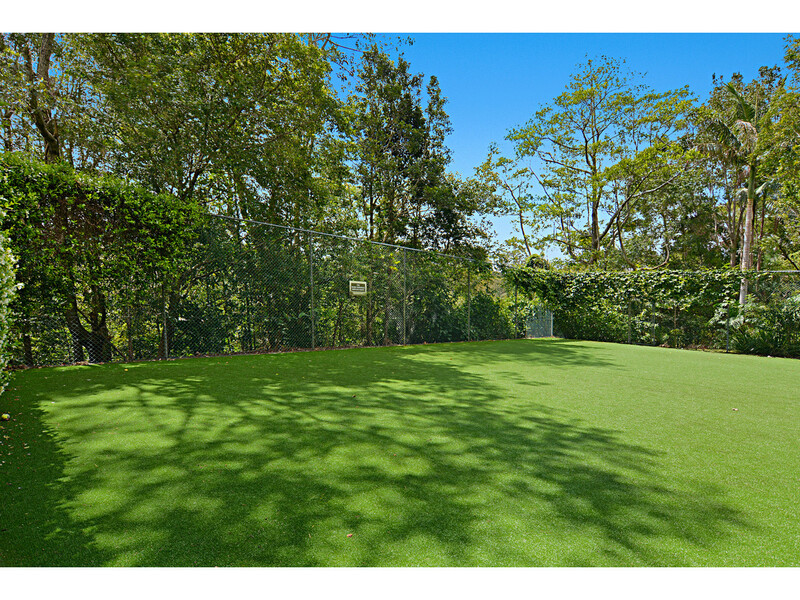 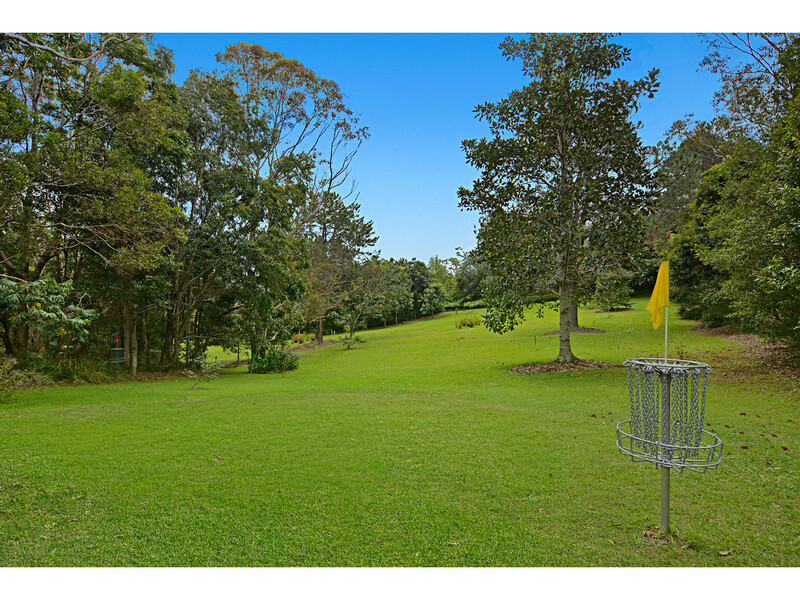 •	Balinese garden pavilion, mineral swimming pool, barefoot bowling green, outdoor BBQ & kitchen area with pizza oven, 9 hole disc golf & plenty more! 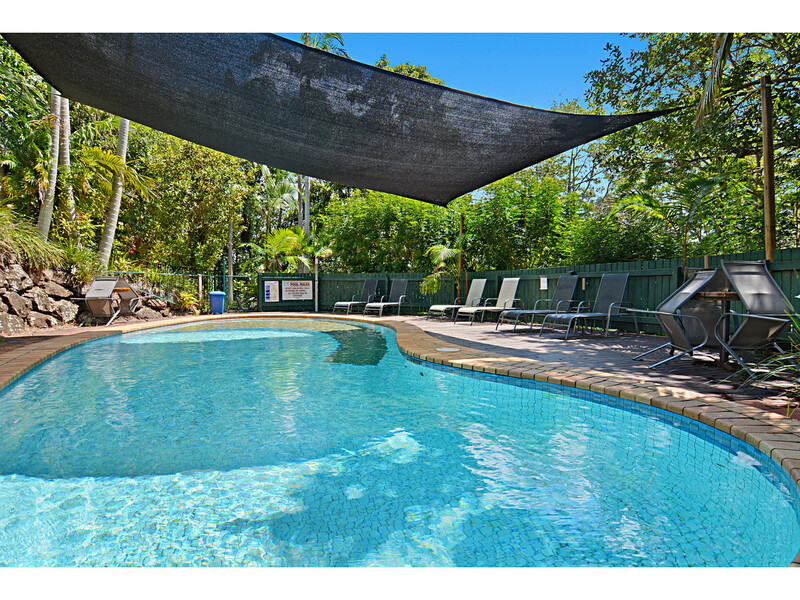 The current owners have developed a very successful resort business, producing consistent profits year on year, with expectations for continued growth. 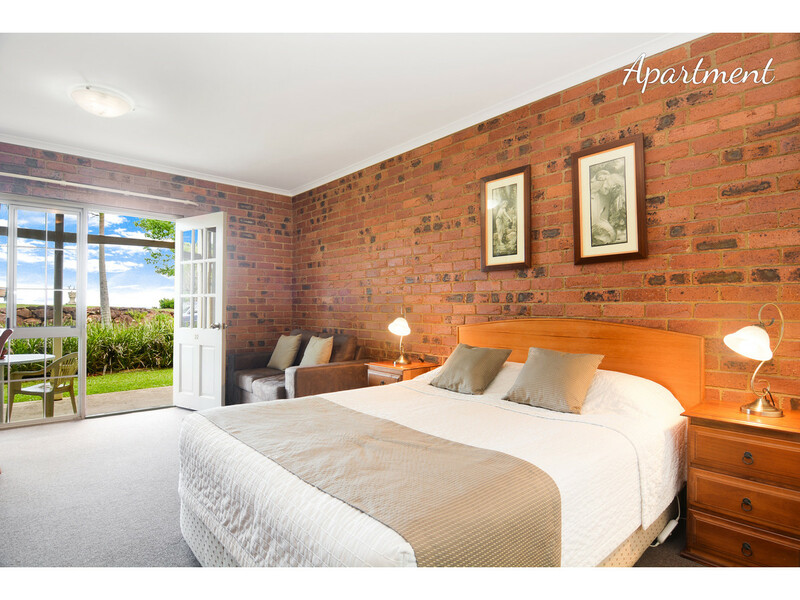 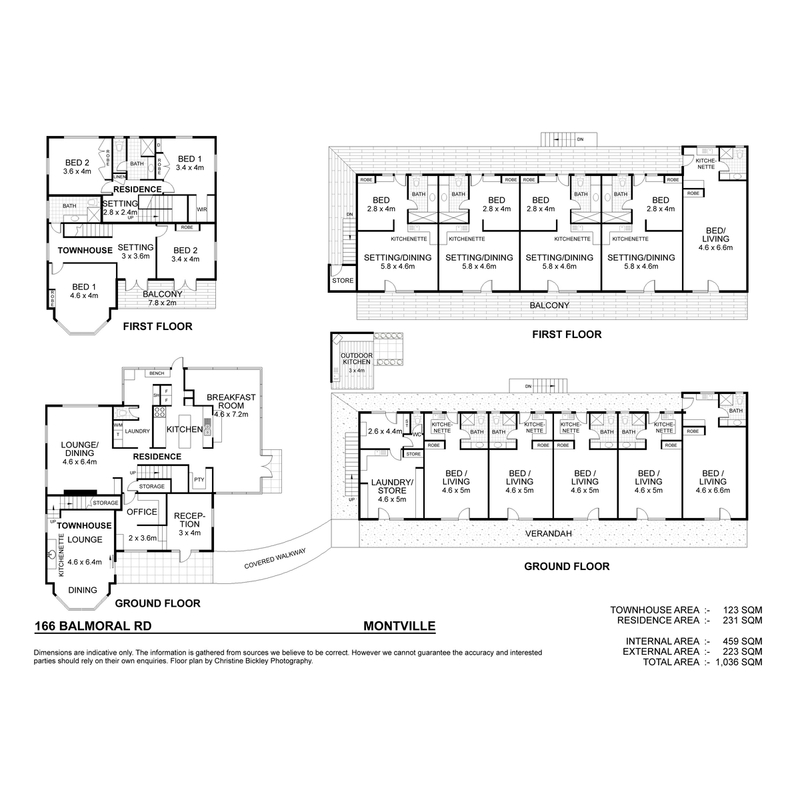 The self-contained apartments are very popular on weekends and have strong mid-week occupancy rates too. 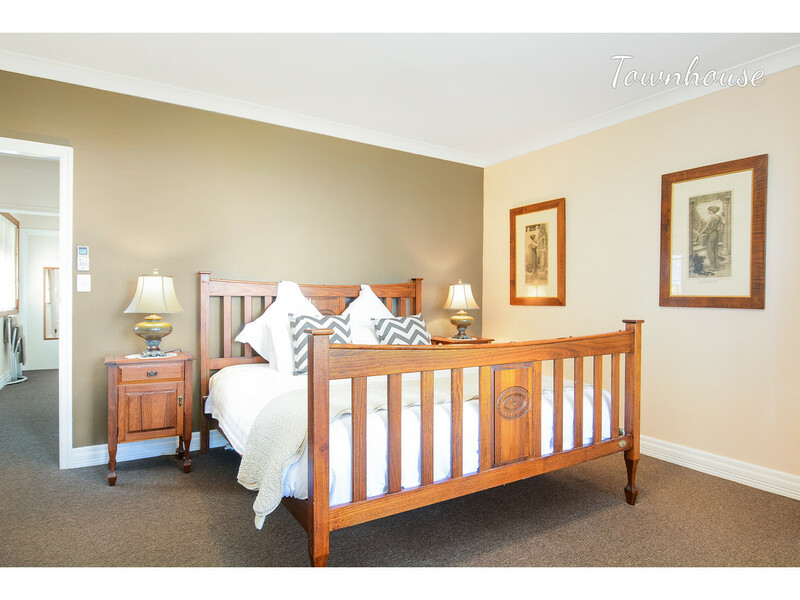 The townhouse and cottages produce excellent nightly rates for romantic getaways and the burgeoning bridal and wedding group sector. 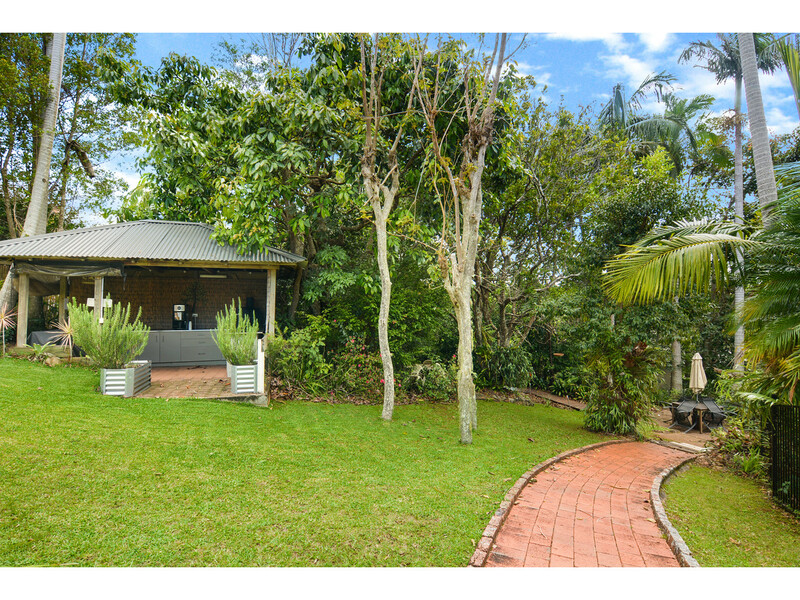 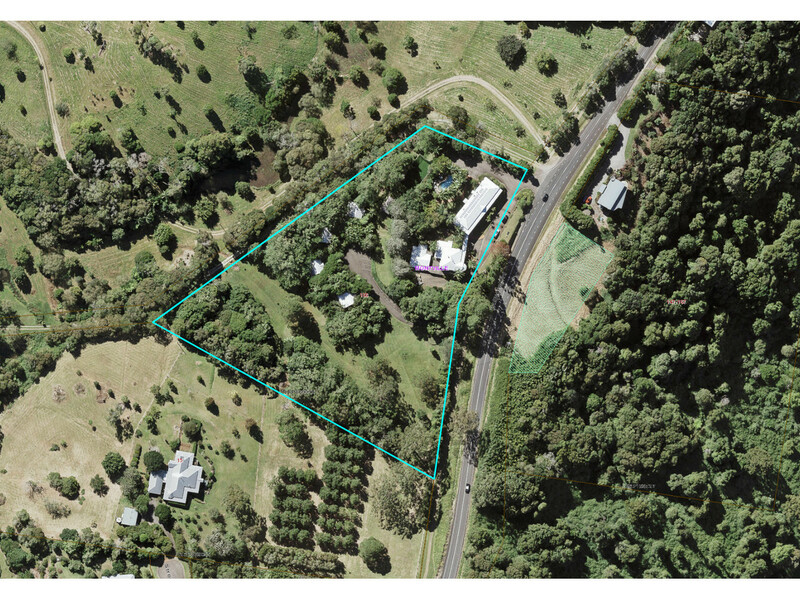 This is a fantastic opportunity to become your own boss, strategically located just 1 hour North of Brisbane and 30 minutes from the stunning beaches of the Sunshine Coast. 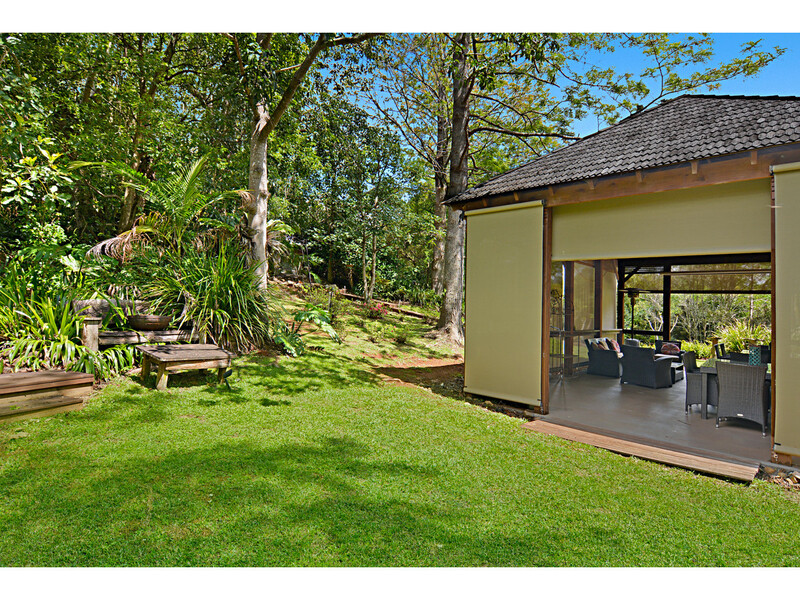 Call RE/MAX Hinterland today to book your private inspection.